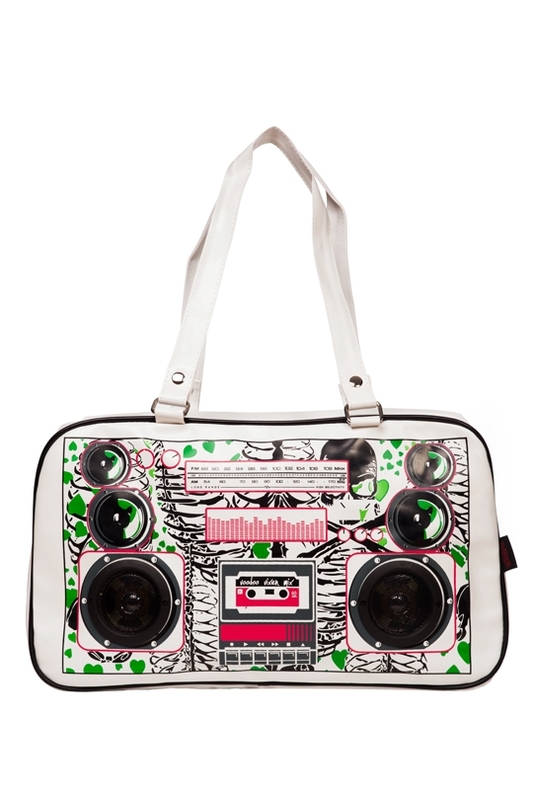 The Boombox bag is your best friend for the summer. Simply plug in your music for some good beats as well as an awesome bag! 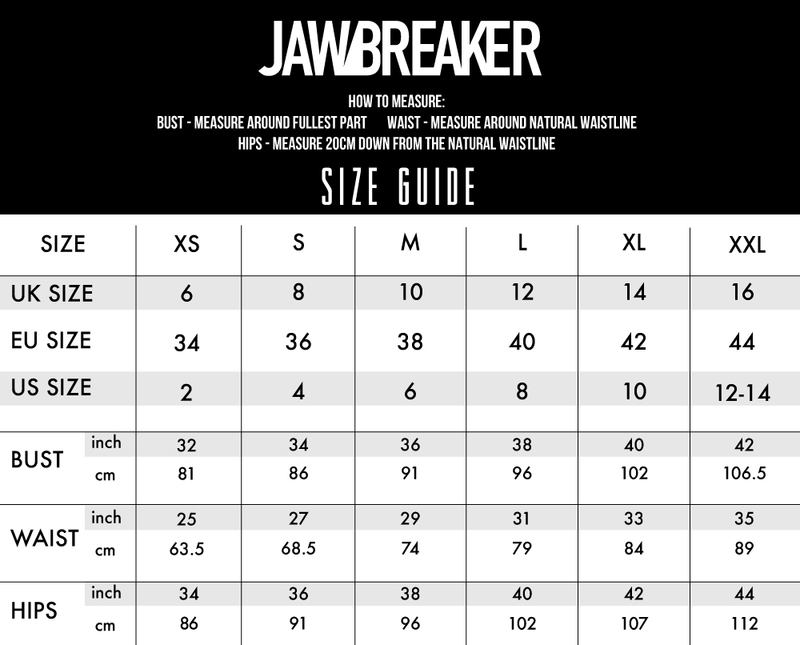 Size Aprox: H10" x W16" x D6"